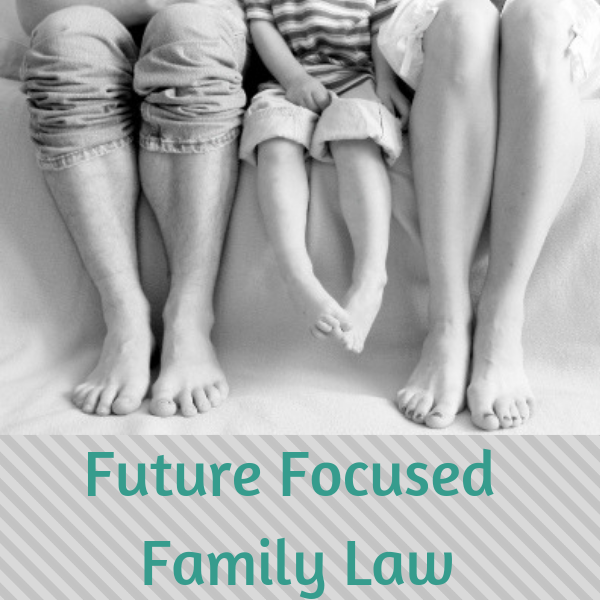 Total Estate Planning & Future Focused Family Law: Lewis Kannegieter Law - Lewis Kannegieter Law, Ltd.
Total Estate Planning and Future Focused Family Law. Providing stability and security to you and your family. 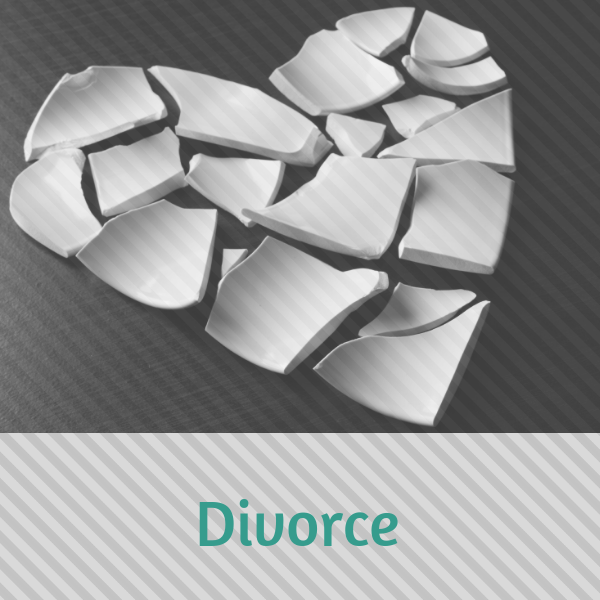 We focus on helping you with the legal issues that matter most to you and your family. From divorces, child custody, and adoptions to wills, trusts, and estate administration, learn more about our practice areas below. I am a Minnesota estate planning and family law attorney based in Monticello. My passion is guiding clients through the legal process with common sense and compassion. Our clients benefit from a personal touch, ultimate peace of mind, and a personalized education. As a solo with an intentionnaly part-time practice, attorney Jennifer Lewis Kannegieter works directly with you. Experience ultimate peace of mind from the guidance of a trusted adviser, a personalized education, and customized legal services. We firmly believe that knowledge is power. We are committed to educating our clients on the legal process and their options. Request information on our estate planning or family law services to find out how we can help provide stability and security to your family. I knew [my friend] needed to get her will and personal requests in order. I knew Jennifer would be the perfect person to help in this very sensitive situation, and she was. Very thorough on all aspects of the will and directives, yet her soft spoken demeanor was what my friend needed. I am a single mother who was looking for a lawyer to help with my estate planning when I found Jennifer. [I then hired her for my custody case.] She has been one of the biggest blessings in my life! She takes the time to listen to what I need. She is incredibly intelligent, hard-working, and is always prepared to do her job. Jennifer is very easy to work with, and knows what she is doing. Her rates are reasonable and she does a very good job of breaking her billing down so it is easy to understand. I am so thankful to have found her! My husband and I knew the importance of having our estate planning done. We chose to use someone local and Jennifer had introduced herself at a community group. She patiently and persistently got us through the process that we had been avoiding for years. We are so glad we used her. 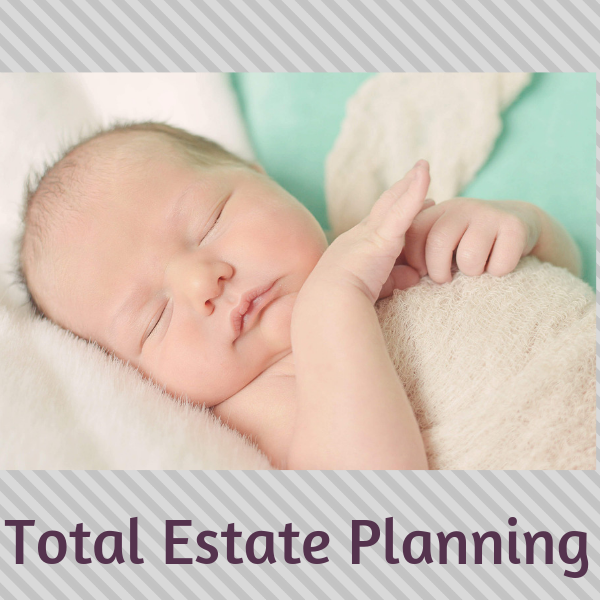 The peace of mind knowing we have our estate plan in place is great. Jennifer not only helped with the lengthy and complicated process, she also helped on the emotional side as well. She is very knowledgeable and is a hard worker who values her clients. [Jennifer's] calm, thorough manner and attention to detail made my case easier than I expected. I appreciated the personal touch of meeting with me and really understanding the emotional part involved along with the legal aspects. I was referred to Jennifer from a friend of a friend for my prenup and she was wonderful from the get go. Her rates were very reasonable and she was very organized. She has a great sense of humor for those stressful and confusing times. I would absolutely recommend her for anyone! 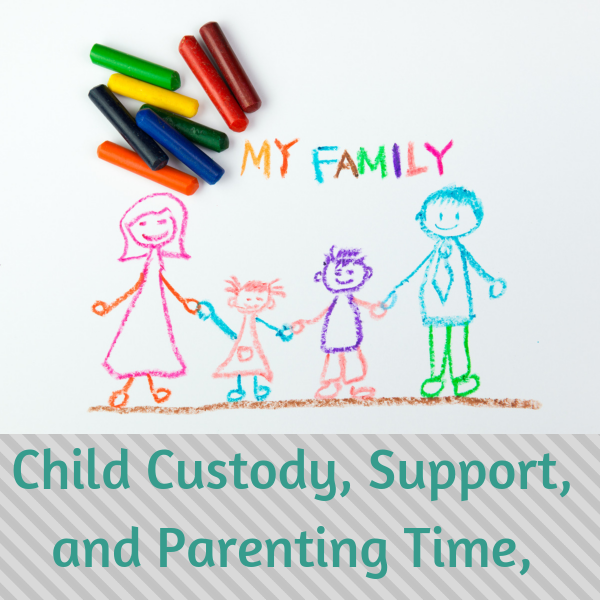 I felt like Jennifer honestly cared about my parenting-time case as much as I did. Her council was executed in a practical and professional manner. I cannot recommend her enough! I was not only well-represented, but cared-for in this very emotional case. Jennifer is fantastic! She is very trustworthy, knowledgeable and extremely efficient. I highly recommend her services! When Jennifer took over my case I was instantly put at ease instantly. She took the time to really listen to me and my concerns, and explained things to me in great detail. She never made me feel rushed or as if I was a bother. Furthermore, she was very knowledgeable of the legal system (which is why I needed her in the first place). I feel [she] represented me in a stellar fashion and I am grateful to have found her to represent me in such an emotional case. Excellent communication, knowledgeable, experienced and very reasonable fees...what more could I ask for?! I would highly recommend [her] to anyone who is seeking representation. Jennifer wrote my pre-nup and will. I was pleased with the services she provided and would highly recommend her to others. She was knowledgeable and explained things in a simplified, understandable manner. Jennifer really cares for her clients and is very personable. I would highly recommend Lewis Kannegieter Law. Our Will, Power of Attorney and Health Care Directives are finally in our safe thanks to Jennifer. Throughout the process we could tell that this was an area of expertise and she enjoyed talking us through the process and explaining when we had questions. Jennifer has print materials to read before you meet with her and her Total Estate Planning Organizer is a bonus where you can record other details. Our original documents are in special envelopes AND we have a CD as well as the Docubank soon to be activated. 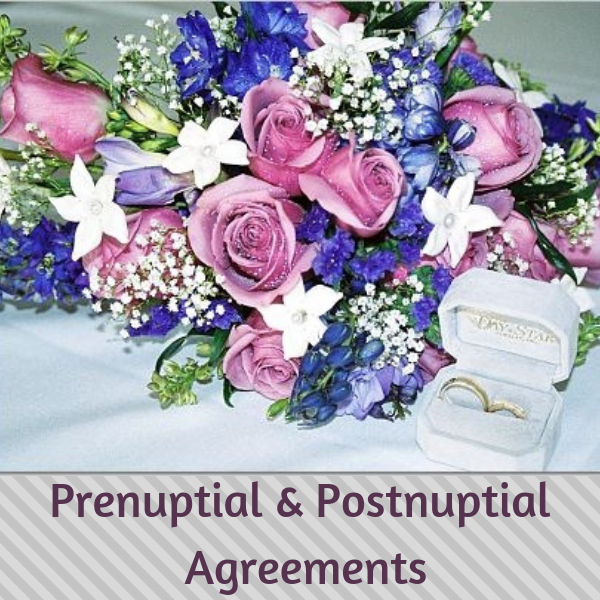 Jennifer made the process less overwhelming, understandable, with easy access to final documents. We also appreciate the Asset Summary worksheet. I have been recommending her to family and friends. Jennifer was very easy to work with and she did an excellent job at explaining the process. We now have Our Will, Power of Attorney and Health Care Directives written up and in our safe. We no longer have to worry about what will happen to our children if we happen to pass away before they are adults. We also were provided with print materials and an easy book to fill out, for loved ones to know our wishes. We would recommend Jennifer for your family estate needs. She is very personable and takes the time to listening to what you want. Jennifer did a great job with my health care directive. She was easy to work with and listened to what I wanted. Request a free book written by Jennifer R. Lewis Kannegieter, read our Blog, and check out our Resource Directory to learn more about estate planning, family law, and more.